Australian agencies are finalising procedures to allow the import of Vietnamese mangoes into Australia from 2016, according to the Việt Nam Trade Office in Australia. That was good news for Vietnamese farmers as well as enterprises trading in fruit products, the office said. Now, the office has implemented market research and connected with Australian partners to prepare export activities of Vietnamese mangoes to Australia soon after receiving the licence. In 2013, the Vietnamese Farmers Association in North Australia with 100 Vietnamese farming households, built a distribution system of Vietnamese mangoes with popular brand names in the Australian market, including Vina Mango and T.V Farms, Bình Dương Farm and Sài Gòn Farm. On April 4, 2016, on the sidelines of the visit to North Australia made by ASEAN ambassadors, Vietnamese Ambassador to Australia Lương Thanh Nghị, and Head of Việt Nam Trade Office in Australia Nguyễn Thị Hoàng Thúy, had a meeting with the executive committee of Vietnamese Farmers Association in North Australia, reported chinhphu.vn. The association is committed to support the import and distribution of Vietnamese mangoes in the Australian market. Last year, after 12 years of waiting, Việt Nam received approval from Australia’s Department of Agriculture to export lychees to their market. In a related development, the Hà Nội Irradiation Centre is ready to implement irradiation services for fruit exports this year. According to the department, the centre has been upgrading equipment to reach international standards for irradiation of fruit products. The centre, under the Ministry of Science and Technology (MST)’s Atomic Energy Institute of Việt Nam, was initially a small agency providing irradiation services for products in the healthcare field. Since the end of 2014, the Ministry of Agriculture and Rural Development (MARD) and MST have provided VNĐ20 billion (US$909,000) in funds to improve the centre and equip it with irradiation services for fruits due to the high demand on exporting local fruit products to many foreign markets, such as the United States and Australia. 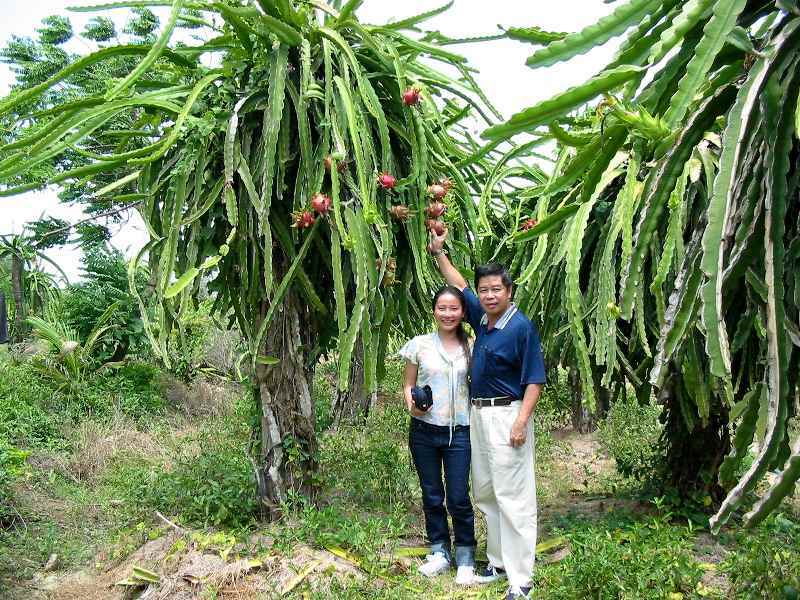 Hoàng Trung, deputy head of department, said the Hà Nội Irradiation Centre has been upgrading completely and that would ensure a great opportunity for the export of fruit products in the north of Việt Nam, especially lychees and longan. That meant the fruit export enterprises would not transport their products to the South for conducting irradiation activities as before and would therefore save between VNĐ15 million and VNĐ16 million per tonne of fruit in terms of transport and time. So far, there have been five companies who registered for the irradiation services in the centre for export lychees and longan this year, Trung said. The department said that in the long term, together with irradiation services, the enterprises should ship export products to foreign markets by sea via Hải Phòng Port in large volumes and preserve fresh fruit products in cool containers to retain the freshness and quality of the products.